Download the data and once in the dark blue loading screen that says only Fortnite, turn off your wifi until it goes to the login screen with the error “You have been disconnected click retry” turn back WIFI on and hit “Retry”. you should be able to login now. Note that you might get the “You dont have permission to play Fortnite” just create a new account and after a few trials it’ll sign you in with your old account on it’s own. 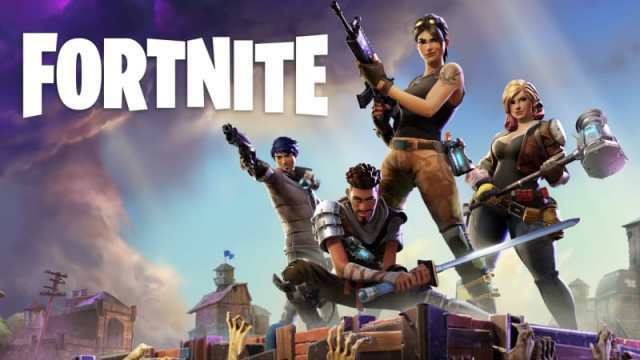 How to install Fortnite on any android mobile ?